Nice pics guyz, I dig this thread. Testimony to what this country WAS. I'll be taking some around here, watch this space. Thanks. Anyone remember those "whites only/ net blankes" signs on the carriages...they made good skateboard decks........oops, did I say that? Hillcrest Station - old building turned into a pub. Botha's Hill, next station up the line. L, I think the reason why us SA's find it sad, is because it kinda depicts our slow degradation in this country, the slow demise of our old school infrastructure. 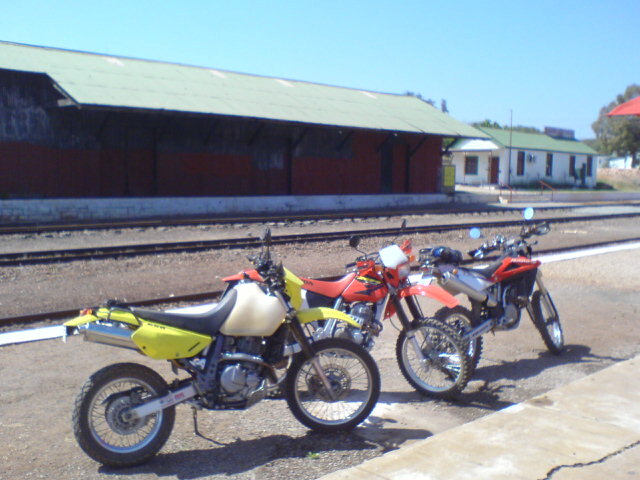 My childhood was spent commuting anywhere and everywhere by train...at the age of 10 I could, and did often, jump on a train, stok siel alleen, and go to the beach for the day ( in CT ). Also, as a child, going on holiday by train from CT to JHB and/or Durban was so exciting....and those days are looong gone. At least I'm grateful for having that childhood, it was good! yes, this is true...my grandmother use to don her hat and gloves, we would be in our sunday best, and we would take the train to Joburg central, and have milkshakes at the milk counter at John Orrs....its is one of my few memories of my grandmother....in the interim, i have travelled on every colonial train i would find in africa...the Lunatic express AO1 being my favourite...but dont know for how long this stately old lady would still run. ps I've had the pleasure of being at Maputo sta., or should I say " LM"...and against my better childhood judgement, needed to take a dump, and was too scared to use the platform toilets lest I miss the train, so skelm used the ( stationary ) train toilet, and 'decorated' the line beneath the carriage. pps still wanna photograph Kloof sta. of which the glorious old building is now a rip-roaring business, Stockers Arms. One can take a steam train every last Sund. of the month from there up to Inchanga Sta. and back....on my to-do list. A thought occurs. What about a round the country station tour. The tour rides station to station to photograph and record them. Dogs join the tour for sections that they can. The same dogs that start may not be the same ones that finish but the tour goes on. Even have a theme song in mind..
We could make a project out of it like the calander or some similar. Anyone? 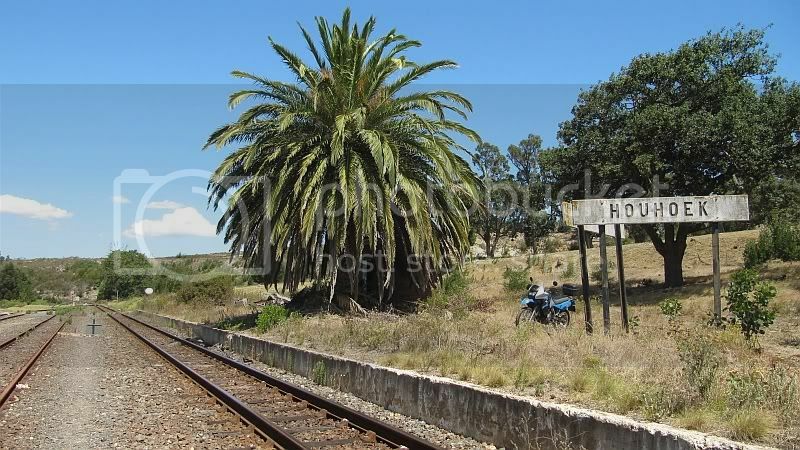 Yup, all over the karoo and small karoo there are these little "almost ghost" towns and they all have stations. 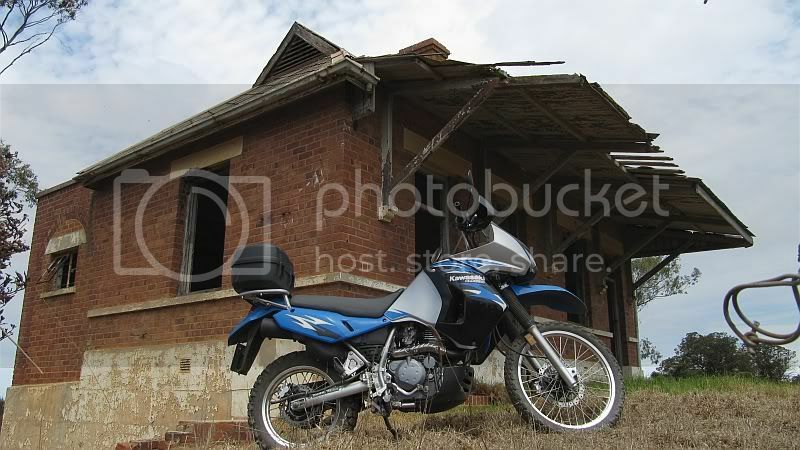 Just think of the lvoely photo ops - and even camping in the old stations. Is that legal? I mean sleeping over in them? Could be a few days of travel heaven. Perhaps the long easter weekend? not too hot, not too cold. Ja,ja....,make it a Station to Station of Southern Africa Tour, then we can take over at the orange river and take it all the way up to Grootfontein. En vir die Vrystaters "Die Stasie Aflos". 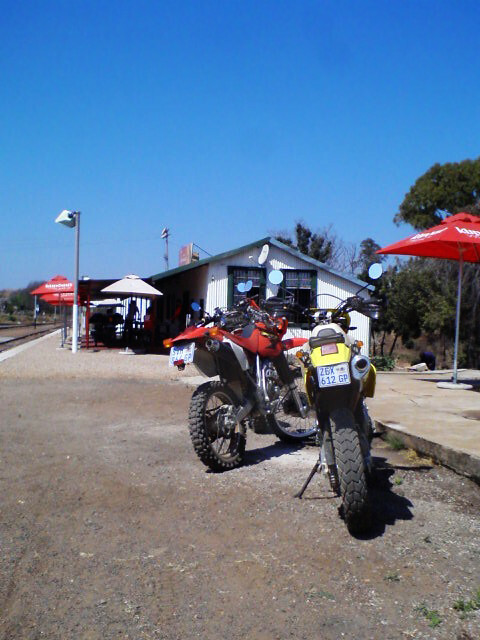 these station buildings in Cullinan have been made into a nice restaurant and some boutique... nice brekkie there!